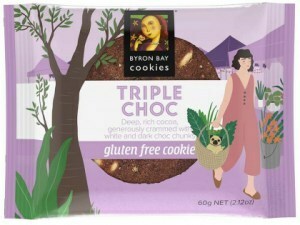 Since 1990, the Byron Bay Cookie Company has gone from handmade batches baked in a farmhouse oven to millions of cookies a month made in an industrial bakery. 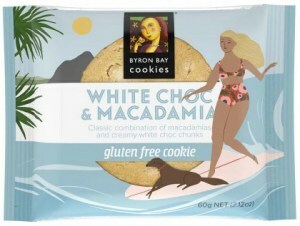 Two things haven’t changed: They’re still in Byron Bay, and they still make the most deliciously decadent cookies Australia has ever known. 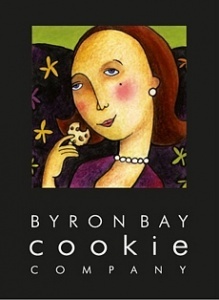 At the easternmost point of mainland Australia in 1990, the humble crumble was born. 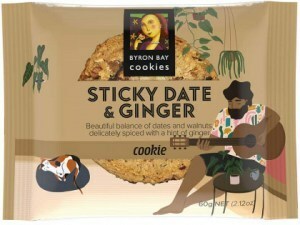 The Byron Bay Cookie Company was created by two Byron Bay locals who utilized a local farmhouse stove in the hills to create batches of cookies to sell at local markets. 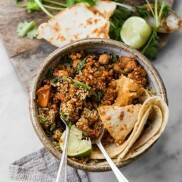 They used local and fresh ingredients to create the perfect formula of taste and texture, which they believed would be a hit with the locals. 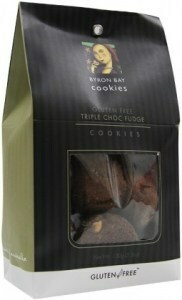 The irresistible cookies instantly became a sell out at the market and soon gained immense popularity throughout Australia. 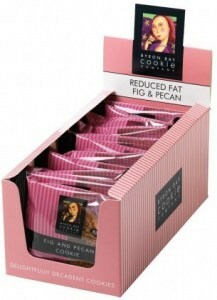 The tried and tested formulas of their products won an array of awards and won the hearts of cookies lovers world wide. 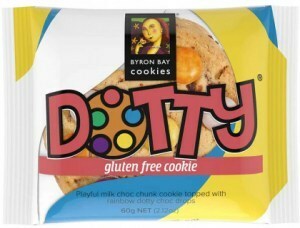 The environmentally conscious Australian company bakes hundreds of thousands cookies each week and exports its products to over 20 countries. 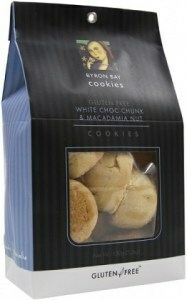 Fact – the company’s most popular product to date is the White Choc Chunk and Macadamia Nut cookie! 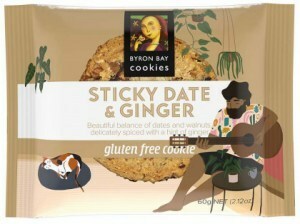 The Byron Bay Cookie Company are dedicated to the timeless pleasure of creating a unique collection of cookies and savouries for your pure indulgence and delight. 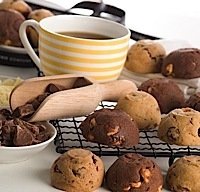 Using artisan baking traditions and only the freshest ingredients their cookies are crammed with chunks of rich creamy chocolate, plump ripe fruits, fresh roasted nuts or subtle spice blends to create a taste sensation with every mouthful! 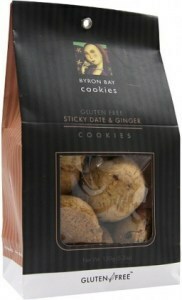 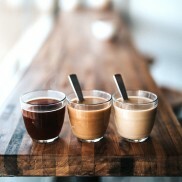 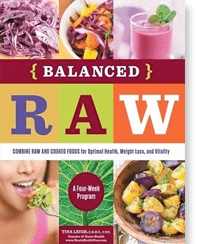 They offer regular, and gluten and wheat free varieties.